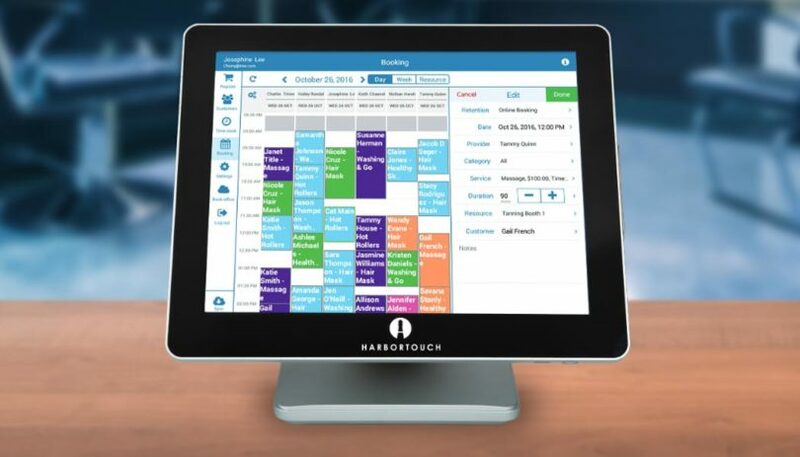 Harbortouch, a leading business technology company having served over 300,000 merchants across the nation and processing in excess of $12 billion annually, today announced the expansion of its innovative POS-as-a-Service program with the launch of a new premium software suite for the Salon & Spa industry, which will run on a brand new hardware platform. Harbortouch Salon & Spa represents Harbortouch’s entrance into an entirely new vertical with over 82,000 locations in the US. The new offering expands the company’s POS-as-a-Service program to a market that has been notably underserved up until now. The powerful software suite includes a wide range of industry-specific features such as an appointment calendar, walk-in management, multi-station support and email/text reminders. It also supports retail sales and has comprehensive remote reporting capabilities through Lighthouse. This package will be offered with no up-front costs and only $69/month, which includes the software, hardware, installation and training. Harbortouch Salon & Spa will run on a brand new hardware platform called Elite III. This hardware offers a sleek brushed aluminum design as well as an improved touchscreen and a more powerful processor for superior performance. Harbortouch is a leading national supplier of point of sale (POS) systems, serving thousands of businesses across the nation. 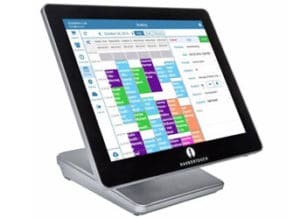 The company offers an unparalleled “free” program that supplies a full-featured POS system to restaurants and retail businesses with no up-front costs. Professional installation and onsite training are included with every order and award winning customer service and technical support are available 24 hours a day, seven days a week. In addition to offering state-of-the-art POS systems, Harbortouch also delivers a full range of merchant services such as credit/debit and gift card processing.